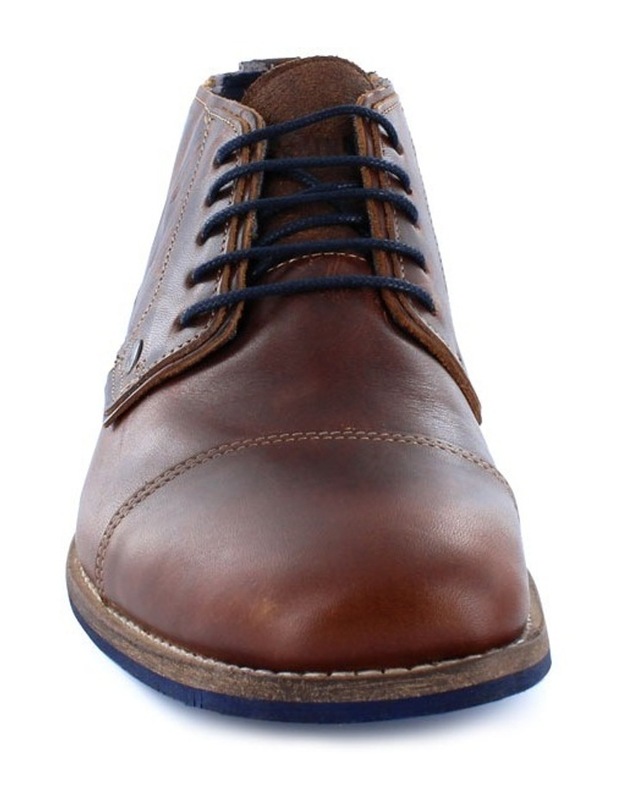 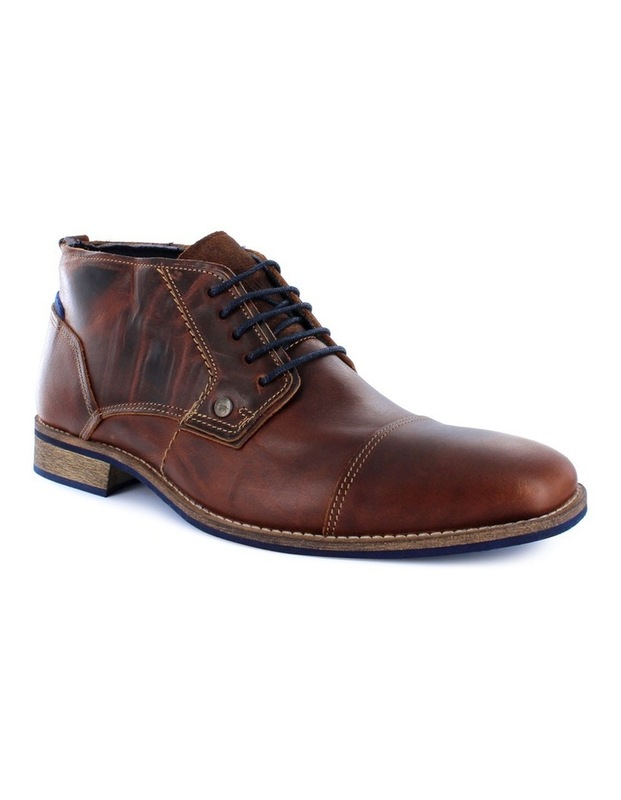 Step out in unrivalled style with the WILD RHINO Digby Men's Casual Leather Ankle Boot in tan. 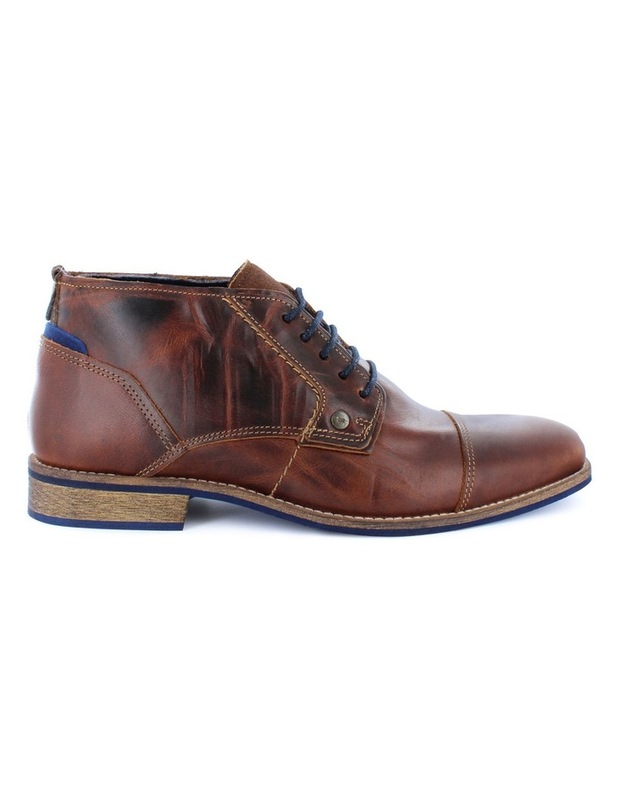 Taking the brand's most popular boot style and giving it a new season twist, the vintage-look lace-up will add an urban edge to any look. 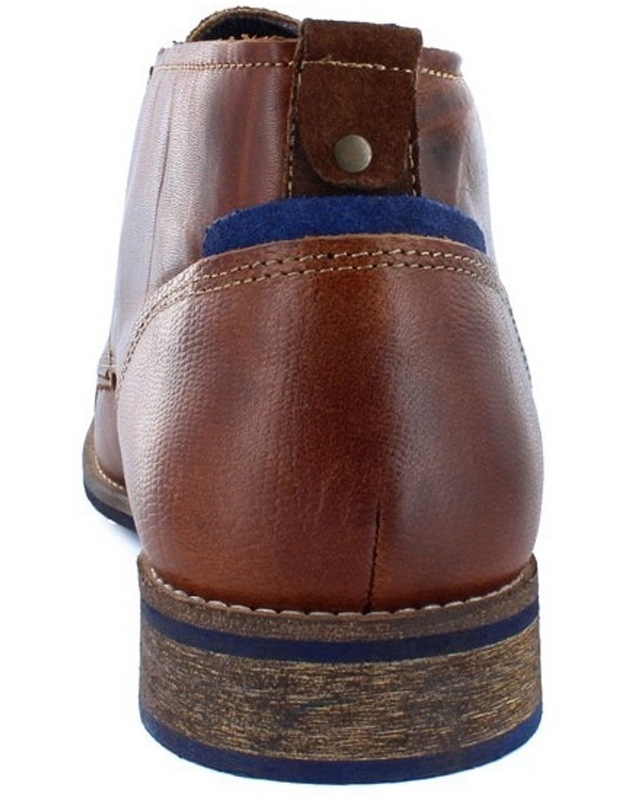 Wear with cuffed chinos to draw the eye to the contrast stitching and subtle blue details.